Here’s my new book scheduled to be released on May 22. 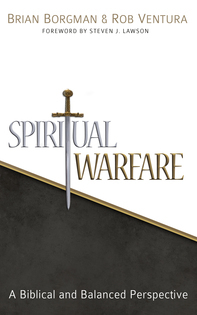 My friend Rob Ventura has a forthcoming book, Spiritual Warfare: A Biblical and Balanced Perspective, which he co-wrote with Brian Borgman. This volume is scheduled to be released in January 2014. Click here to read Nathan Pitchford’s review of the book. The purpose of my book is twofold: first, to demonstrate that while John Bunyan (1628-1668) historically belonged to the sectarian world, he can still rightly be considered a Puritan; and second, to reclaim Bunyan from scholars who not only dispute his identity as a Puritan but also overlook his rich and peculiar spirituality. The volume has only three chapters. Chapter 1 carefully explores Bunyan’s religious identity, leading to the conclusion that he may be labeled a sectarian Puritan. 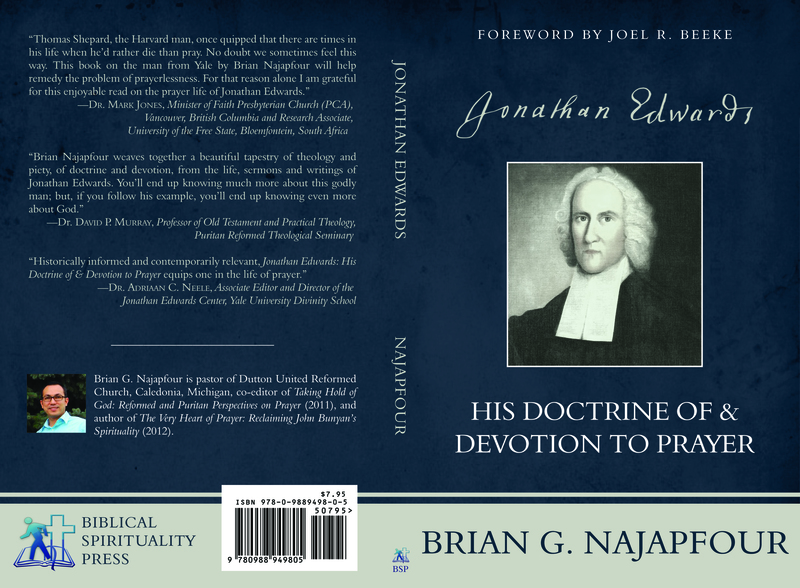 Chapter 2 critically examines his theology of prayer, one important aspect of his spirituality. In this segment, I particularly scrutinize Bunyan’s treatise I will pray with the Spirit (1662). 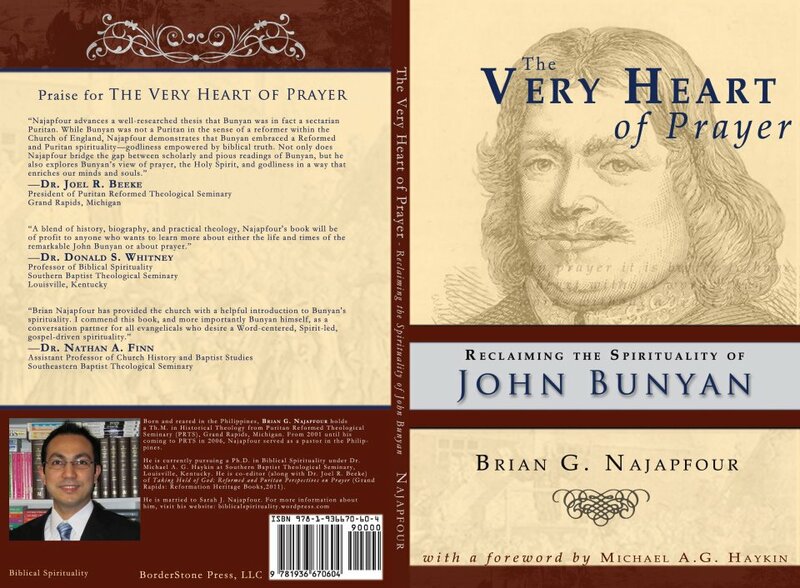 The analysis of this treatise shows Bunyan’s radical emphasis on the Holy Spirit’s work in prayer. It also shows both Bunyan’s sectarianism and Puritanism. Chapter 3 probes his teaching on piety, as found in A Holy Life (1684). This chapter demonstrates that Bunyan’s goal in all of his life was the pursuit and promotion of piety. Sadly, some scholars who put Bunyan within a sectarian context not only suspect his identity as a Puritan but also slight his rich spirituality. Chapter 3 seeks to recover Bunyan from such scholars who depreciate his piety. 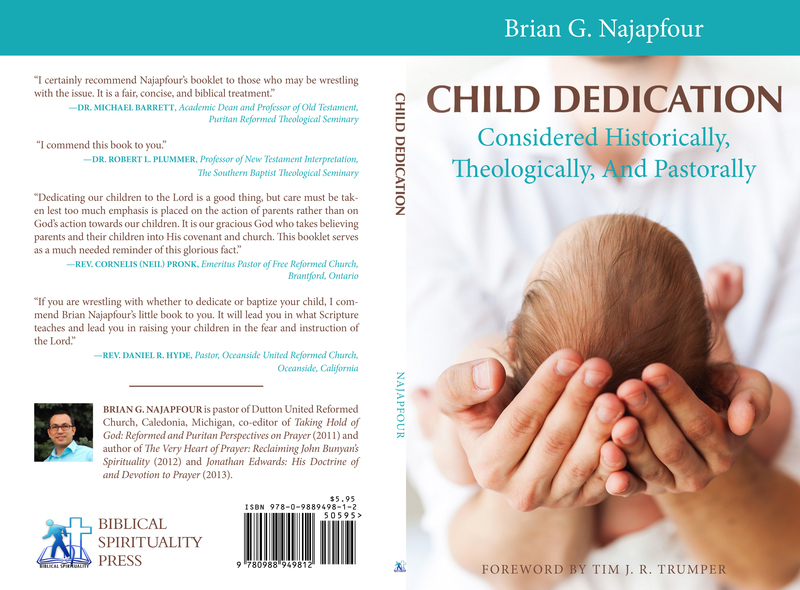 Note: If you purchase a copy of my book from Reformation Heritage Books, you save $5.00.